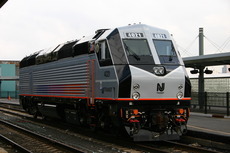 Some railfan pictures, mostly of NJT's PL42AC #4021 at Hoboken. You are, of course, welcome to use these images for personal or other fair uses. Please contact me if you have any questions regarding image use.